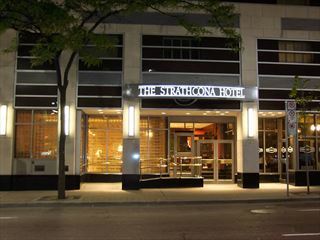 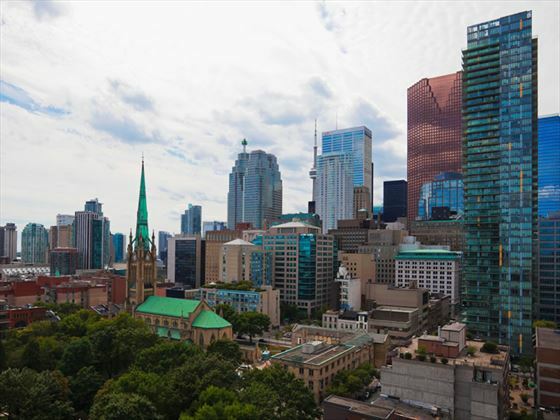 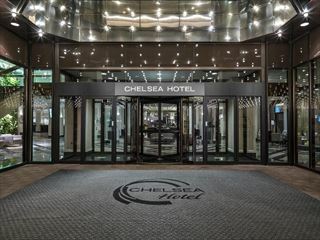 Situated in downtown Toronto, close to the CN Tower, Air Canada Centre, Roger Centre, Toronto Eaton Centre, Hockey Hall of Fame and St. Lawrence Market with ferries to the Toronto Islands which feature beaches, bike rentals and the Centreville Amusement Park. 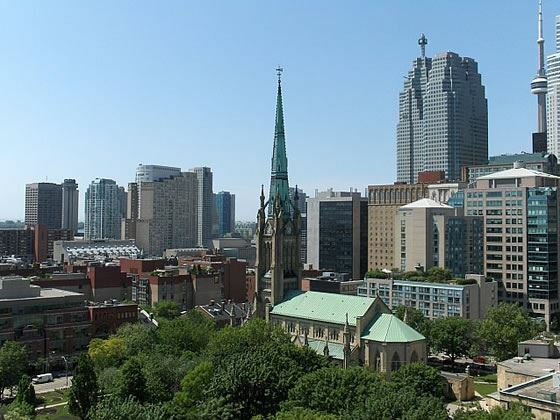 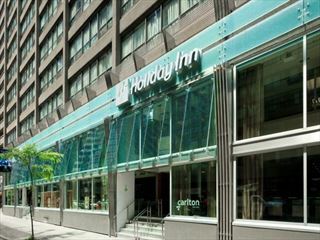 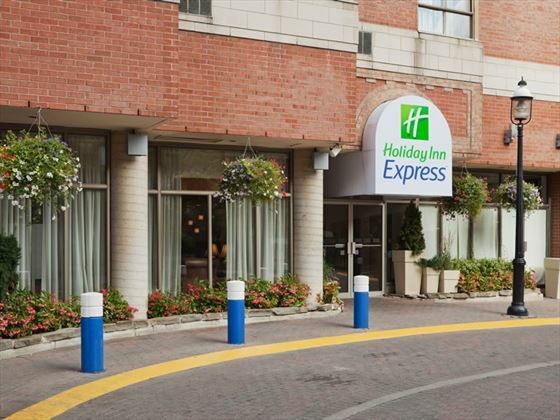 The Holiday Inn Express Toronto Downtown is not far from the waterfront if sightseeing is on the agenda. 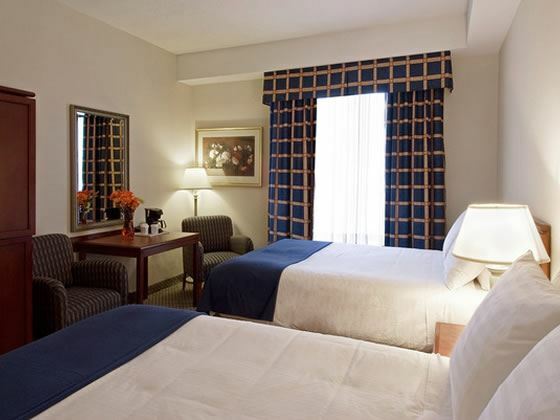 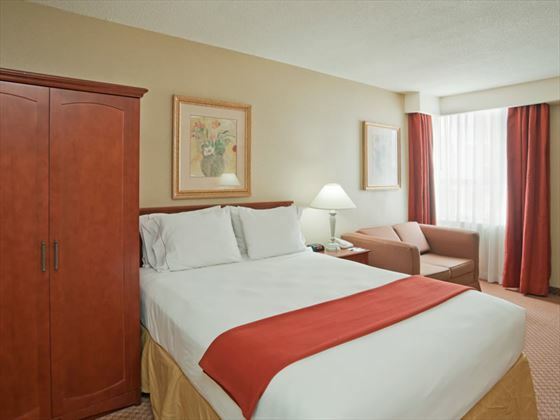 Unwind with comfortable amenities and modern bathroom furnishings in the 196 contemporary guest rooms. 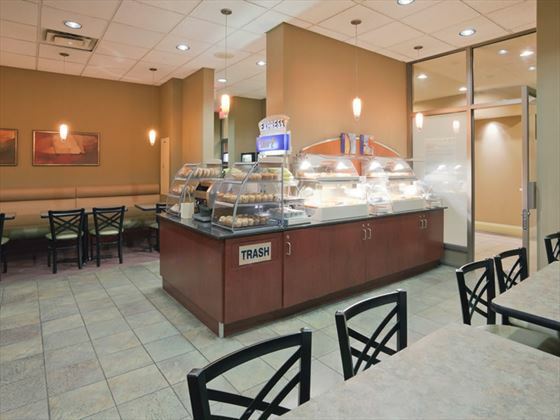 Take advantage of the complimentary fitness centre, business centre and complimentary Express Start Breakfast Bar served daily in the lobby including hot and cold beverages, cereal, yogurts and buffet classics. 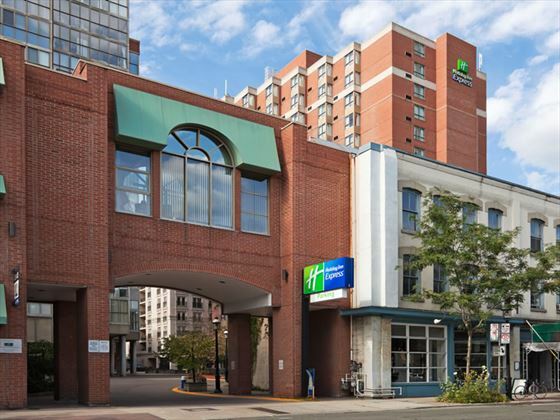 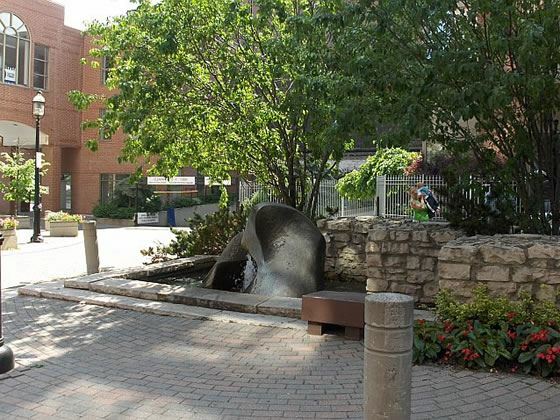 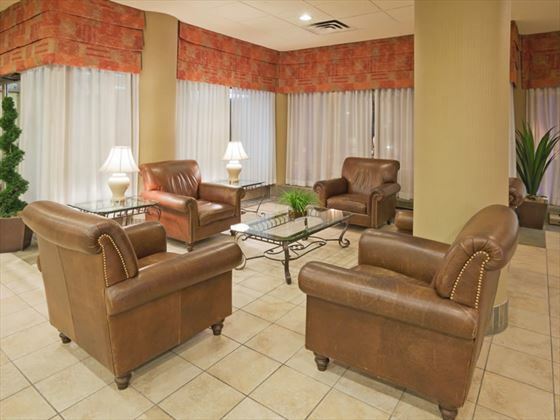 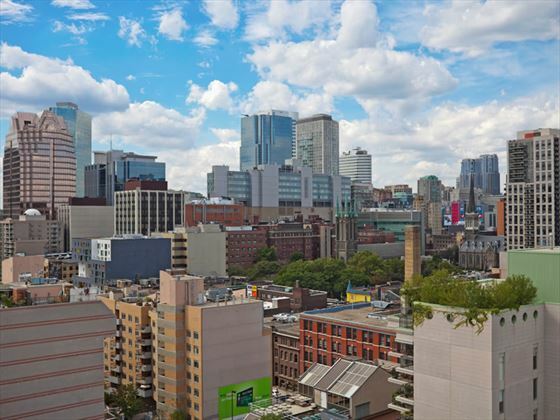 Situated in downtown Toronto, close to many attractions such as the CN Tower, St. Lawrence Market, Ripleys Aquarium of Canada and the waterfront, with ferries to the Toronto Islands which feature beaches, bike rentals and the Centreville Amusement Park.